We include in our retreats the expertise of various practitioners who present their healing modality, depending on the month and what our theme is. This month, we will focus on the longtime tradition of fasting as a healing device. 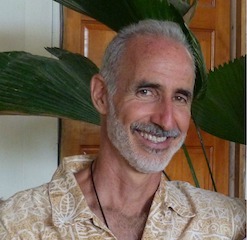 Intermittent fasting as been utilized alongside the ketogenic diet, which we will contrast with the extraordinary results by way of autophagy and chronic condition healing, as presented by this month’s guest, Loren Lockman, director of the Tanglewood Wellness Center in Costa Rica, who has been teaching and guiding fasts for many people for more than twenty years. Also we will have a yoga track to experience, led by Alicia, see her bio below! The week includes daily schedule with a syllabus, a walk-through of The 12 Week Health Series to take home and optional organic meals and limited rooms available. Locally-sourced organic meals and limited number of rooms available upon request. Loren Lockman, Founder and director of the Tanglewood Wellness Center in Costa Rica, Loren Lockman has been studying the relationship between diet and health since 1977. After contracting Chronic Fatigue, Irritable Bowel Syndrome, sinus infections, systemic candida, and over fifty different allergies in the 1980s, Loren walked away from medicine and hasn’t been sick a day since. He has taught thousands of people from over 100 countries how to achieve the same results. An original thinker, gifted speaker, frequent talk-show and webinar guest, article author, reiki-master, a 26-year raw vegan, poet, permaculture instructor, and author of the “unconditionally-guaranteed” Creating A Perfect Health System, Loren can show you how to maximize your health…guaranteed! During this five day event, Loren will be teaching the same principles he’s taught to tens of thousands of others from over 100 countries over the last 27 years and that he has used to maintain an extraordinary level of health, vitality, fitness, and mental clarity for the last 31 years without spending a day of sickness. Loren maintains a high level of fitness, a busy schedule, all with energy and mental clarity. He will be showing us how we can enjoy these things, too. Alice Gilmartin, MA, has been teaching about nutrition and whole foods for over 25 years. With a background in nutrition, education, psychology, rehabilitation and mental health, Alice’s approach to counseling was influenced by her experience in both education and case management. 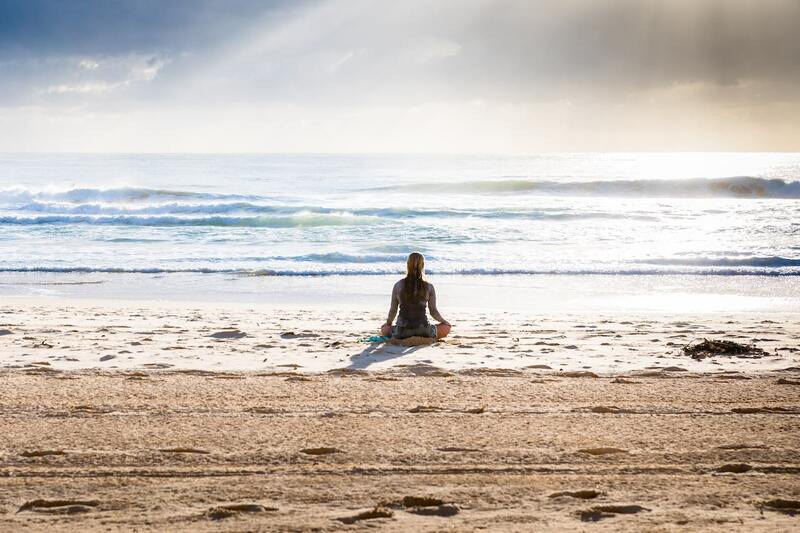 After years in the field, she began to notice that the process most of her clients went through in overcoming emotional obstacles and psychological roadblocks was made comparatively effortless when health and physical well-being came first. Simple adjustments to nutrition and lifestyle moved things forward quickly. She began teaching about making the transition to a healthy diet and lifestyle and Whole Life Wellness Seminars was born in 2005. Since then she has led groups in hands-on workshops, retreats and classes on transitioning to a whole foods-based diet and a healthy, holistic lifestyle at several venues in and around Sarasota and Charlotte counties. Alicia Stevens. To Alicia, yoga is Art. She brings diverse principles of motion to traditional yoga to bring students an expansive experience on the mat- one that leaves us with a deeper appreciation of, and ability to listen to, our body’s unique language and innate wisdom. 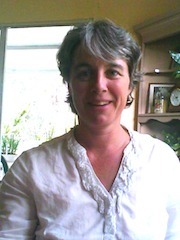 A natural mystic, Alicia also loves Nature and all it’s cycles, and believes when we return to it, true healing begins. Early Bird Price $746 instead of $995!